Barbie in a Mermaid Tale 2 - Royal Duyung. The anak patung aren't new to us but I found out something interesting about them. 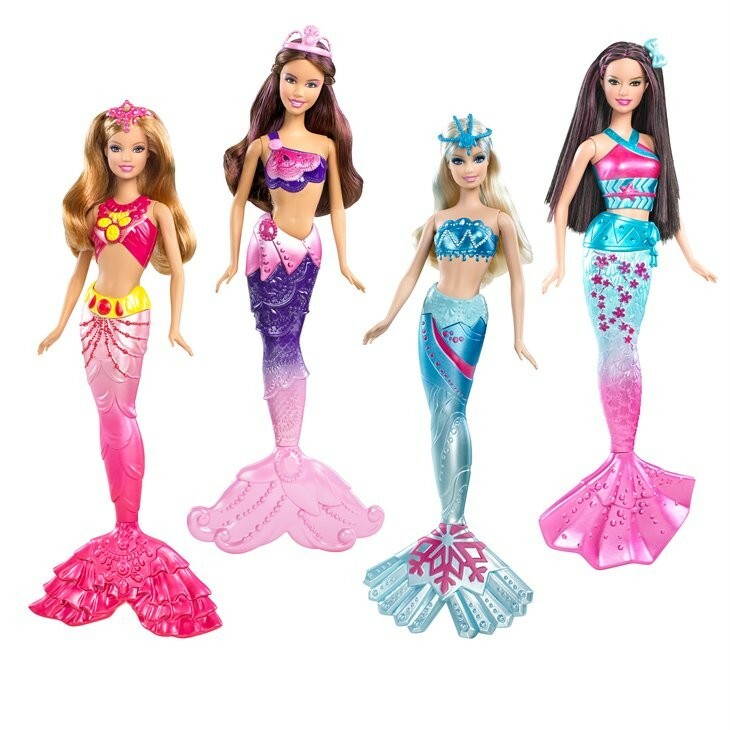 Check out the komen-komen for lebih info.. HD Wallpaper and background images in the Filem Barbie club tagged: barbie in a mermaid tale 2 upcoming movie dolls mermaids royal mermaids 2012.